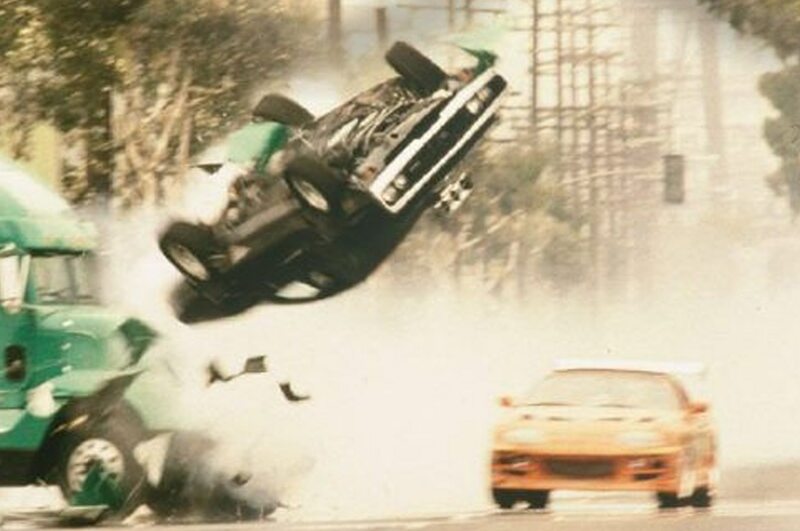 Just like the last film in the franchise, “The Fate of the Furious” broke box office records, raking in $532.5 million in its opening weekend to beat the record set by “Star Wars: The Force Awakens.” In recent years, the series has switched gears from street racing to all-out action. The new formula apparently has mass appeal, but we long for the old days when life was lived a quarter mile at a time. Apparently, we’re not the only ones. 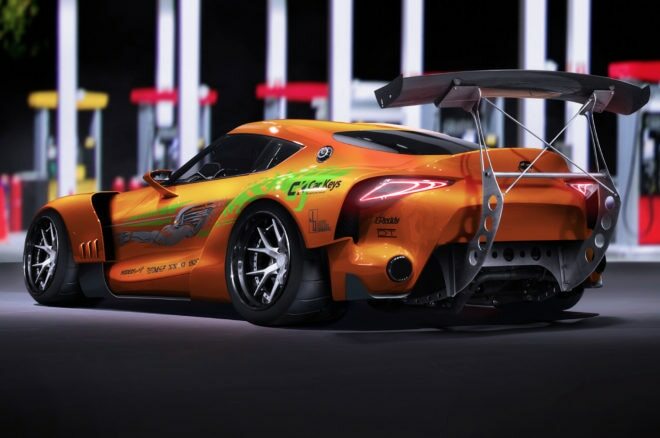 U.K. site CarKeys.co.uk wondered what the modern counterparts of the cars from the original film would look like painted in the same liveries, so they created the renderings you see here. 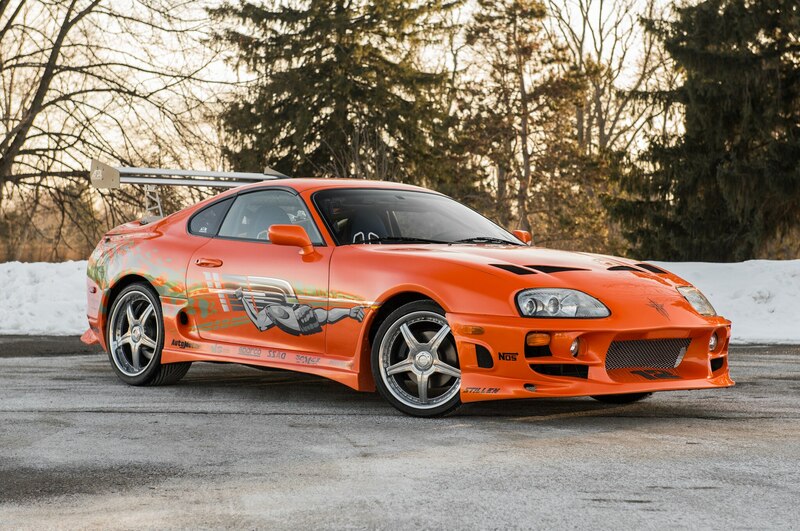 The main liveries from “The Fast and the Furious” are represented, but each one has been applied to a newer model than what appeared in 2001. Brian O’Connor’s Toyota Supra, for example, becomes the 2014 Toyota FT-1 concept, which previews the design of the next-generation Supra. The orange paint job with green and silver graphics works pretty well on the FT-1, and the extra-wide wheels and tires are a nice touch. 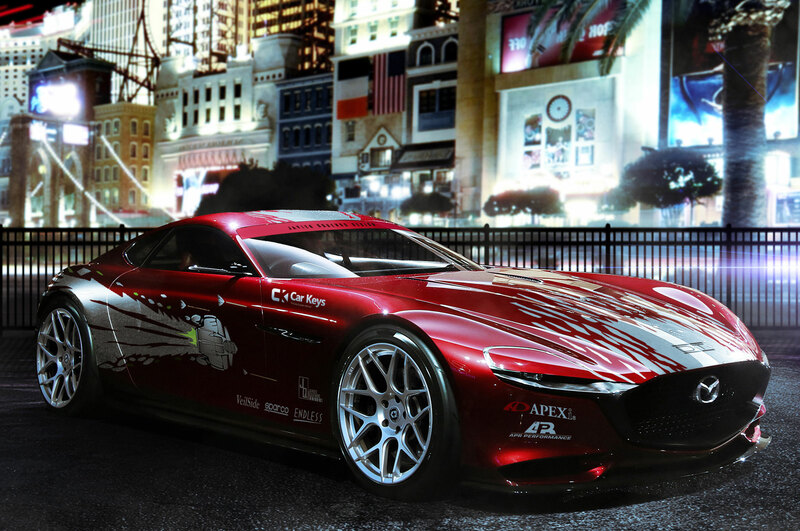 Another concept, the Mazda RX-Vision of 2015, is used as a stand-in for Dominic Toretto’s Mazda RX-7. 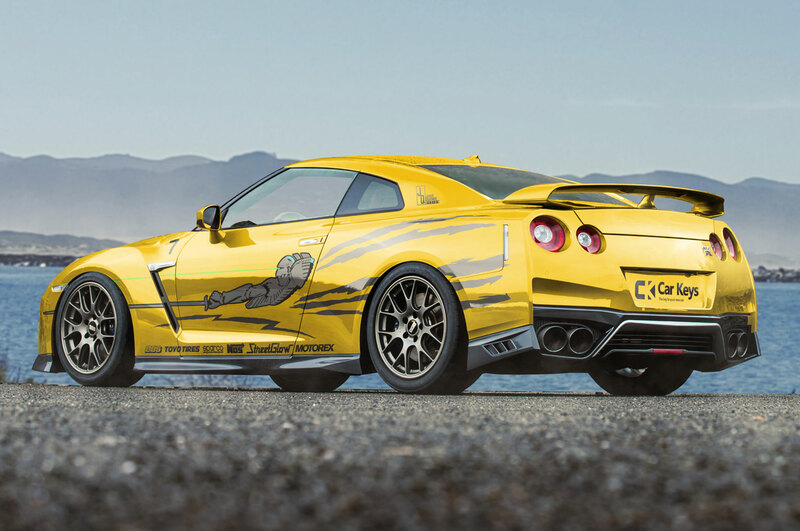 Not all of the movie cars get updated to exotic status. 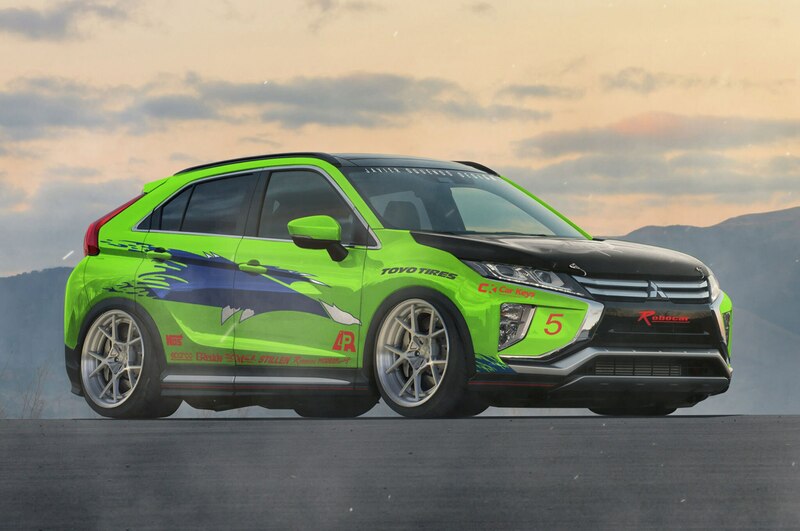 Because Mitsubishi’s lineup is vastly different today than it was 16 years ago, the Mitsubishi Eclipse O’Connor drives at the beginning of the movie morphs into the recently announced Eclipse Cross. The crossover features a more raked profile than Mitsubishi’s other utility vehicles, but bears little resemblance to the second-generation Eclipse coupe from the movie. 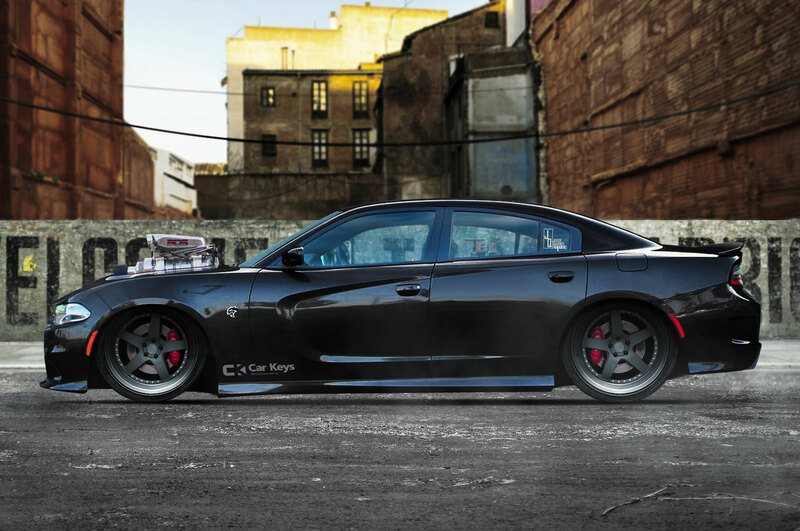 Meanwhile, Toretto’s Dodge Charger from the end of the film gets updated to 2017 spec as a four-door Charger SRT Hellcat, complete with giant supercharger and intake sticking out the hood. 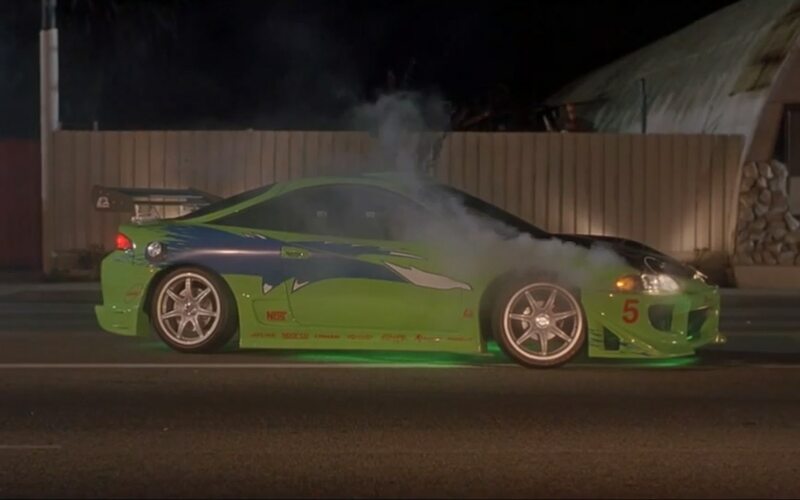 Though it was owned by a less memorable member of Dom’s crew, there was a Nissan Skyline in the first “Fast and Furious” movie. 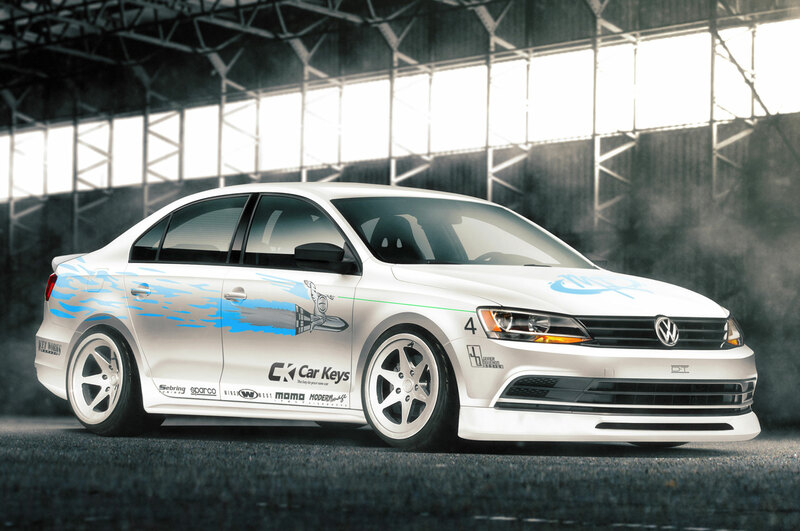 Leon drove a 1995 R33 Skyline GT-R, and that car’s yellow paint and weird flying knight decal don’t look much better on a modern R35 GT-R. Jesse’s Volkswagen Jetta is updated to the latest Mark VI body style and gets a tasteful set of staggered wheels. It’s difficult to tell, but it looks like the front brakes might even be missing the calipers as a nod to a notorious blooper from the first movie. What do you think of these renders? 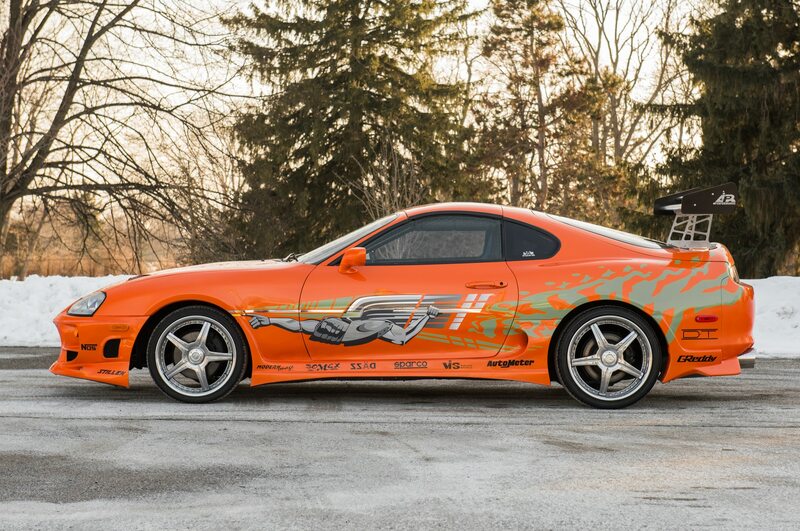 Which car from the “Fast and the Furious” series would you like to see updated? Tell us in the comments below.